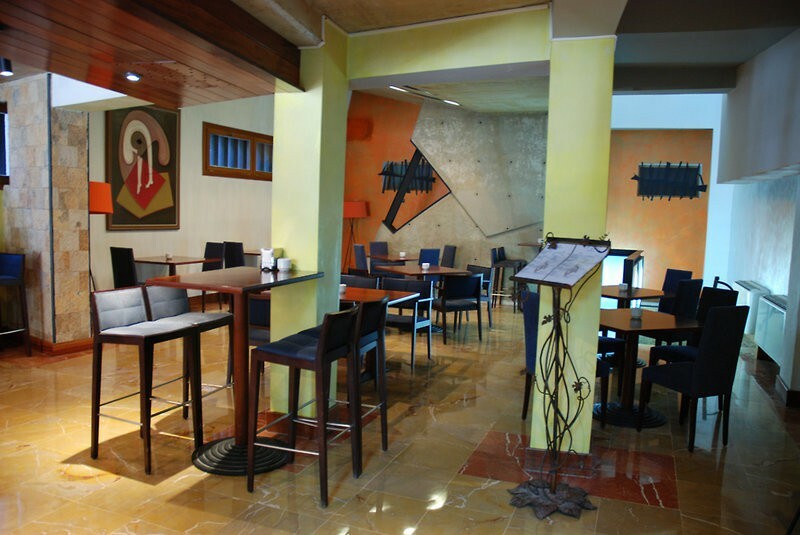 Set right in the city centre, the hotel is housed in a restored old building, to which a new building has been added. 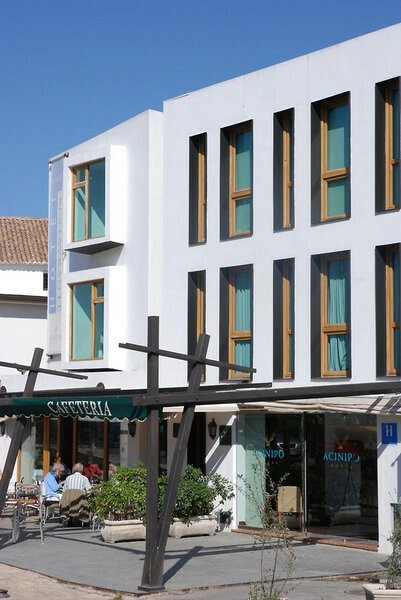 Established in 2007, it features a modern and imaginative architectural design with warm decor and interiors that reflect the light and beauty of the landscape of one of the most beautiful cities in Andalusia. The rooms have been designed especially to offer the best views of the El Tajo Canyon and the surrounding mountains. 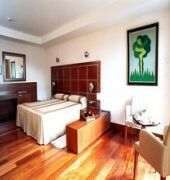 This charming, family-friendly hotel comprises a total of 14 rooms spread over 3 floors in the main building and 2 floors in the annexe. Facilities on offer to guests at this air-conditioned establishment include a lobby area with a 24-hour reception, lift access, a cafe, a restaurant and a laundry service for an additional fee.